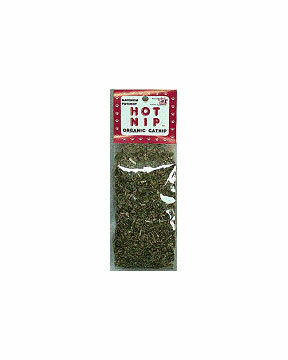 Pure organic catnip – no fillers - Hot Cats Organic catnip - Loose about 1 1/4 cup in each bag! This is the finest quality catnip leaves and flowers, organically grown here in the Pacific Northwest. If you want more info on catnip go to our catnip vs. catnip article.